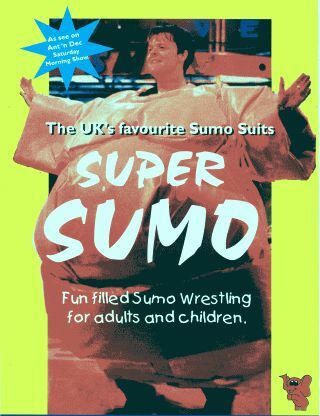 Inflatables - Bouncy Castle Hire 4 Kettering, Corby, Wellingborough, Rushden, Raunds, Rothwell, Desborough, Market Harborough, Adult Castle, Slide, sumo wrestling, Sumo, Crazy Games, Giant Garden Games, Northamptonshire. 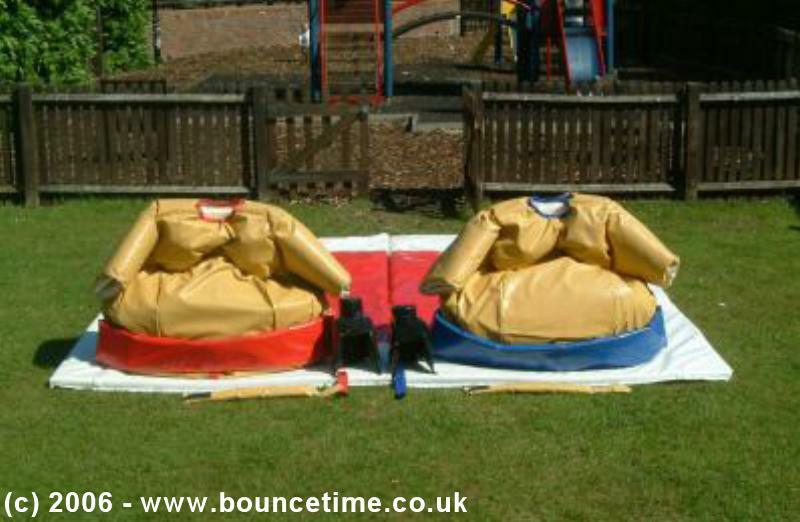 Our inflatables are ideal for kids parties, adult parties, Garden Party and a corporate or business event. 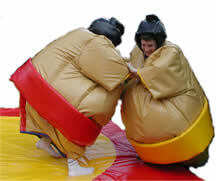 Large and small events are catered for and we are fully insured. We offer cheap and discount prices in school holidays and for larger events. To open a larger picture of any of the inflatable's below simple click the picture, this will open a new window revealing the picture in greater detail. AS SEEN ON Ant 'n' Dec's TV SHOW!